Aditi is part of our Consulting Services team in Delhi, managing projects in the education and livelihood domains. Before Sattva, she had a career in risk consulting and corporate fraud investigation with KPMG and EY, gaining an exposure to the impact that corporate supply chains have on the lives of the labour force. This led her to the development sector and the Gandhi Fellowship, where she worked with the education sector. She also learnt more about the lives of the labourers by living with them for a month in the slums of Mumbai, working on labour jobs with their families and exploring business models which enable better livelihoods for them. 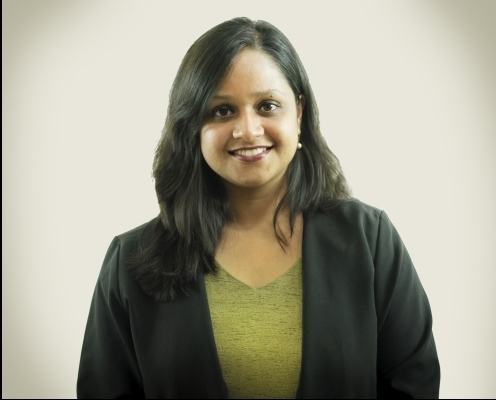 At Sattva, she continues to work on issues at the cusp of business and social impact. Aditi has an MBA from Said Business School at the University of Oxford, where she was a Weidenfeld Hoffman – Louis Dreyfus scholar.